A bachelor’s degree in zoology may not seem to have much relation to a successful career working with Olympic athletes, but that is precisely how Dr. Chance Moore began his work towards becoming a chiropractor. With a sensitive eye to changes in gait that indicate a problem in the spine, Dr. Moore is a committed, talented chiropractor in Scottsdale who seeks to offer permanent pain relief for his patients. 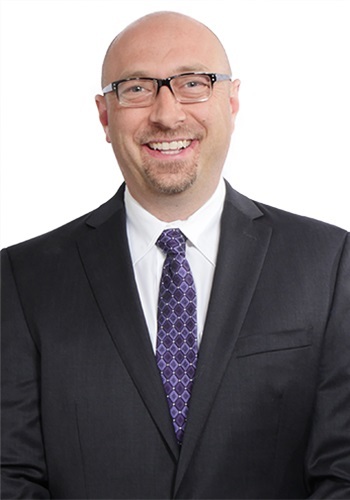 Dr. Moore started his education at the University of Washington before earning his doctor of chiropractic degree from Southern California University of Health Sciences. As one of the only chiropractors in the state of Arizona to be accepted as a member of the North American Spine Society (NASS), Dr. Chance Moore believes fully in that organization’s guiding principles. NASS seeks to promote spine research, to offer continuing education to chiropractors, and to help its members to offer affordable, high-quality care for patients. Dr. Moore works to educate his patients with articles on topics such as spinal manipulation (what it is and how it works) and “how-to” articles on new ways to stretch old muscles. This focus on patient education helps him to better answer questions and address concerns as they arise. Dr. Moore specializes in computerized, non-surgical spinal decompression, a technique that is especially effective for painful and debilitating conditions such as spinal disorders caused by disc herniations, degenerative disc disease, sciatica, and facet osteoarthritis. In addition to utilizing spinal decompression to create space and movement between the vertebrae, Dr. Chance Moore is also certified in active release techniques (ART). Active release techniques have been especially effective for Dr. Moore’s work with Olympians and professional athletes. ART is a soft-tissue movement-based technique that allows for accurate diagnosis and treatment of soft tissue strain or sprain. This includes repetitive motion injuries such as carpal tunnel syndrome, rotator cuff injuries, low back pain and injury, tennis elbow, and sciatic pain. Proper diagnosis is crucial in treating pain with chiropractic care, and Dr. Moore has had extensive training in computerized gait analysis and functional capacity evaluations. He is licensed by the Arizona State board of chiropractic examiners and is double board-certified in the specialties of acupuncture and physiotherapy. His education, training, and certifications help him to effectively diagnose and treat patients from all walks of life, from professional athletes to armchair quarterbacks. 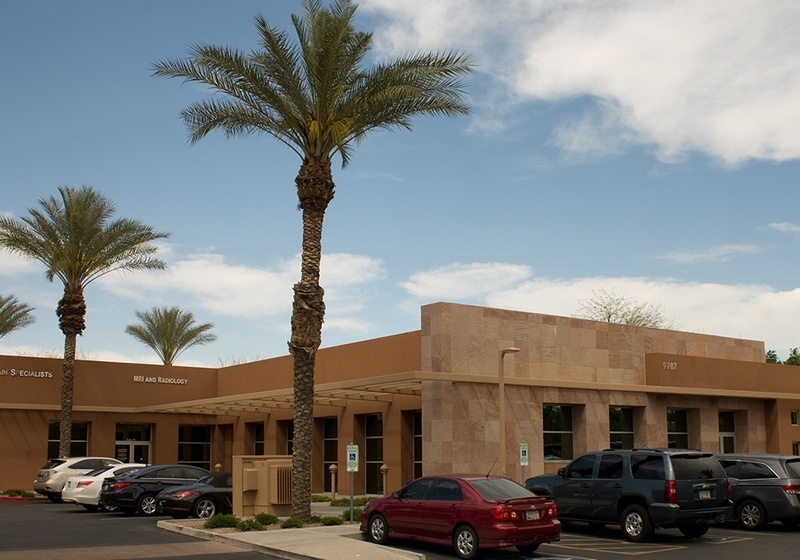 Dr. Moore has been practicing in Arizona since 2002. His work as a chiropractor in Scottsdale, Arizona also includes injury prevention and strength training. This chiropractor is also a Certified Strength and Conditioning Specialist designation. The CSCS® program was started in 1985 and helps to train and identify those who have developed and implemented safe and effective strength and conditioning programs. Dr. Chance Moore believes that part of his work as a chiropractor is to help people train and condition their bodies in such a way as to prevent future injury. Call Dr. Chance Moore’s clinic today to make an appointment with this chiropractor in Scottsdale, Arizona.